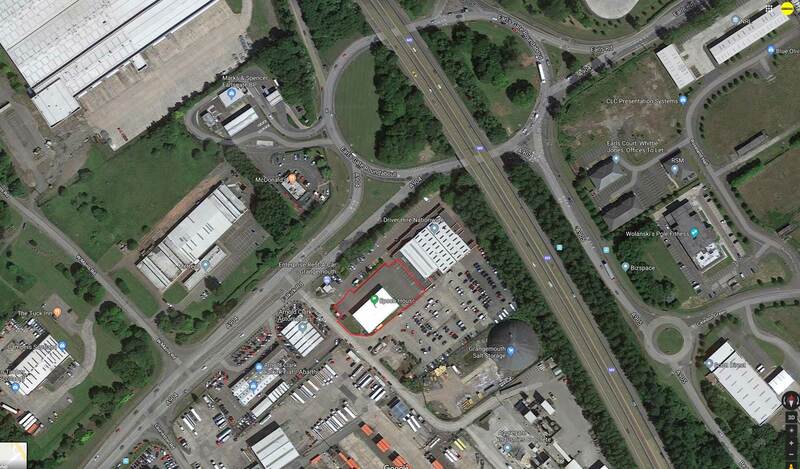 Storage Vault has completed the purchase of a second property in Grangemouth. The self-storage and flexible work space company has been rapidly expanding over the past 12 months – with Epoch House being the 5th acquisition so far in 2019, its 18th site overall. The property comprises a detached office building constructed in 2004, arranged over two floors making it perfect to be fully renovated into the CoVault workspace style. The property is located on the south side of Falkirk Road, which provides access to the motorways of M8 and M9 and a local bus service provides transport for commuters from Bo’ness, Stirling and surrounding areas.